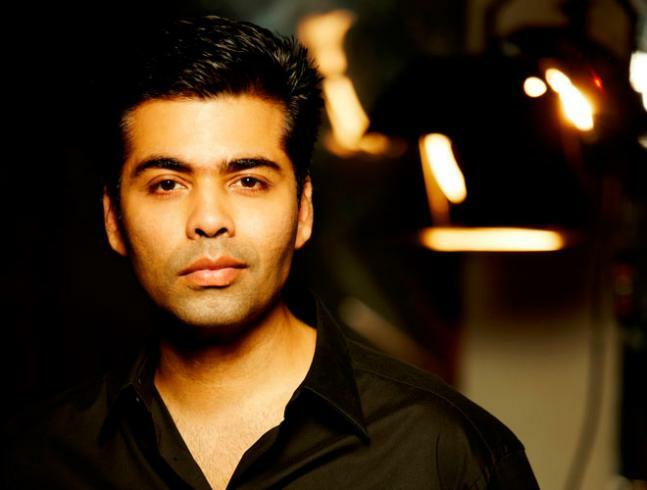 Karan Johar, informally known as KJo is at present on cloud 9 as today the legendary film maker of B-town is celebrating his 45th birth anniversary with much grandeur and celebration. Moreover, this year the birthday is a bit more special to KJo as he has been recently blessed with a pair of sweet twin namely Yash and Roohi. To make this day extra special with his bundle of joy Karan is planning to celebrate it with a big bash. Apart from filmmaking, the legend has already tried his hands in the arena of producing, screenwriting, costume designing, acting, television show hosting and many more. Karan who was born on 25 May 1972 had stepped into his Bollywood career with his blockbuster romance 'Kuch Kuch Hota Hai' in 1998. 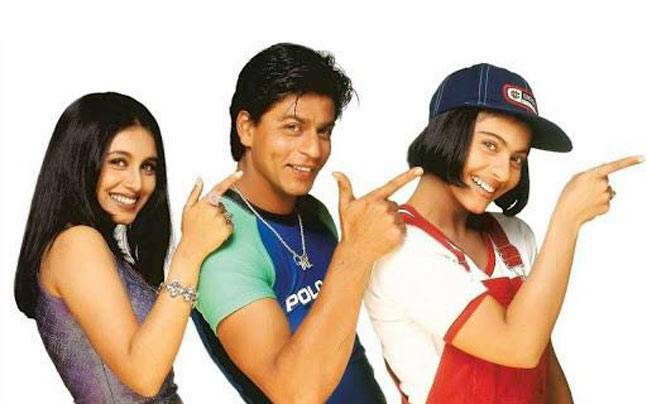 After a huge success of this Shah Rukh Khan starrer Karan continued to deliver a series of hits one after another. 'Kabhi Khushi Kabhie Gham', 'Kabhi Alvida Naa Kehna', 'Kal Ho Naho' and 'My Name Is Khan' are some of his most talked about and popular films which helped him to manage a prestigious position in the arena of Indian cinema. Here we bring you some of the much loved scenes from those best movies by this legendary filmmaker and producer. 'Kabhi Khushi Kabhi Ghum', the much loved Indian family drama starring Bollywood biggies like Amitabh Bachchan, Shah Rukh Khan, Kajol, Hrithik Roshan, Kareena Kapoor, Rani Mukherjee and many others. Karan Johar's one of the most popular musical romantic dramas which drooled people over its different and unique way of presenting love and relationships. Starring Shah Rukh Khan, Saif Ali Khan and Preity Zinta in the lead 'Kal Ho Na Ho' is one of the best romantic drama of 20th century which won the hearts of millions. 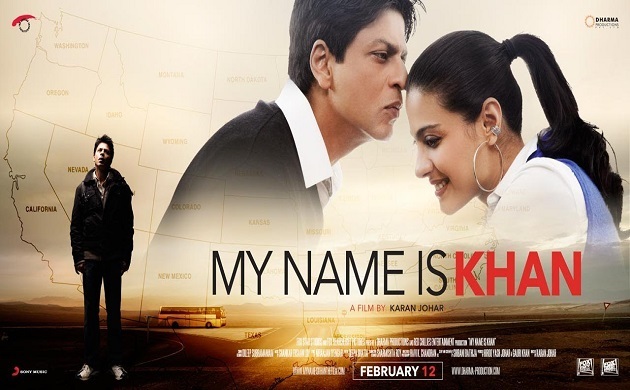 Starring Shah Rukh Khan and Kajol in the lead 'My Name is Khan' is the most expensive Indian drama of 2010.